You cannot hold fear and love in your heart at the same time. 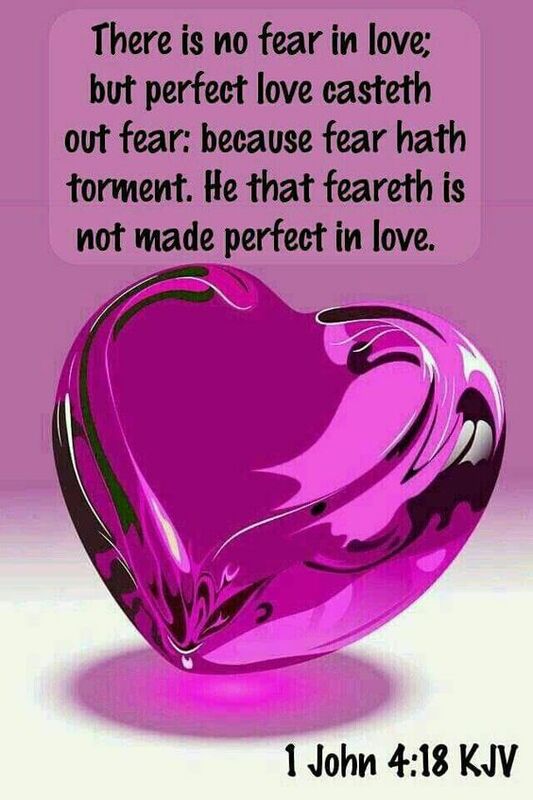 If you are fearful, receive the perfect love of God in your heart. Much love to you in the Lord Jesus Christ, dear sweet sister.